Alberta’s craft beer industry is growing fast and interest in Alberta grown hops has increased too. 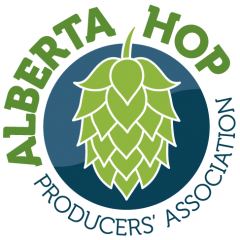 This is an exciting time as hop production becomes an emerging industry in Alberta. Questions? Please feel free to contact us and we will get back to you as soon as we can.